An independent security researcher, who is also a founder of illSecure.com name as Junaid Hussain, has identified an open redirect vulnerability in Facebook. This vulnerability was reported 2 month ago to the Facebook, but as this have the low risk vulnerability hence Junaid have decided to publish it publicly. 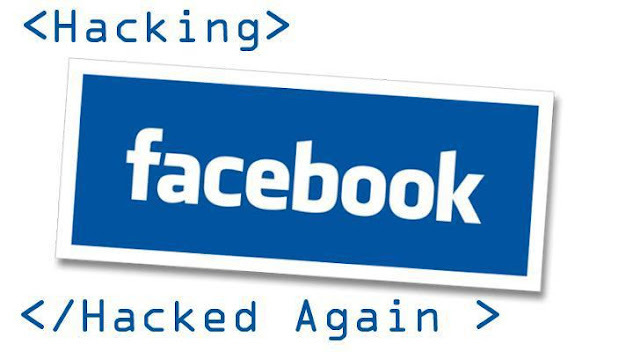 This vulnerability is not fixed yet but Facebook is working to fixed it up. On this Blog post he have posted all the details information along with the video on this vulnerability.